Why? Because it fills you up, it’s healthy, and less caloric than other dessert alternatives. Because it’s coconut and vanilla, and I love it. 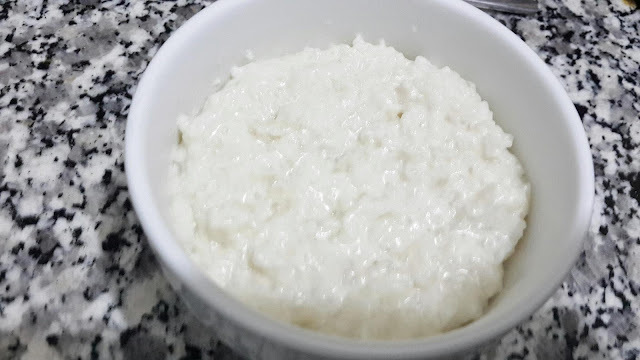 If you choose to cook the rice pudding with soy milk instead of cow milk this makes it a dairy-free dessert, (less fat and a winner for lactose intolerant friends). As you can see I haven’t added much sugar to the recipe too, because we are already soaking the rice to swell in savory flavors. If you cook the rice pudding with jasmine rice instead of basmati, it will add a sweet fragrant and a nutty aroma to the dessert. Before that, I was already a fan of oatmeal for breakfast. But now, I switched to the rice pudding for its texture, taste, and smell. This dessert should only be served warm. 1-Rinse the starch off your rice and let it sit in a bowl of water for 20 minutes. 2-Bring water and rice to a boil in a saucepan and cook for about 5 minutes. 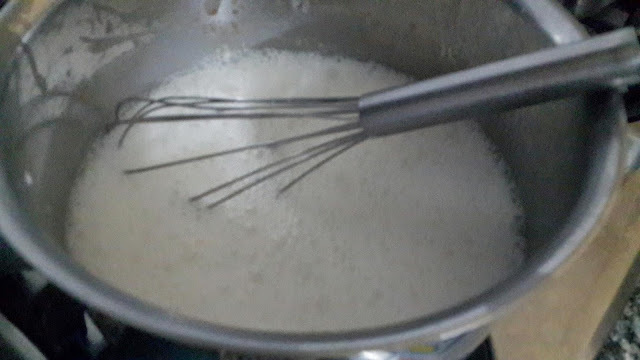 3-Next, bring the coconut and the milk to boil and add the sugar and the vanilla pod to it. Cook the rice in it for about 20 minutes, until the pudding is thick and creamy. 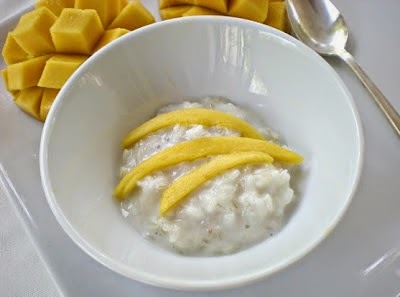 4-Serve the rice pudding warm and feel free to add to it freshly cut mangoes or dry fruits and nuts.